“Today’s vote closes the most important round of obligations involving Greece,” Prime Minister Alexis Tsipras told parliament ahead of the vote. 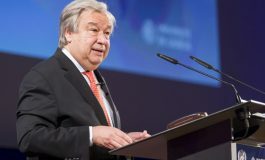 “I’d like to welcome North Macedonia, a country friendly to Greece, a country that must be an ally in efforts to establish security, stability and peace in the region,” he said. 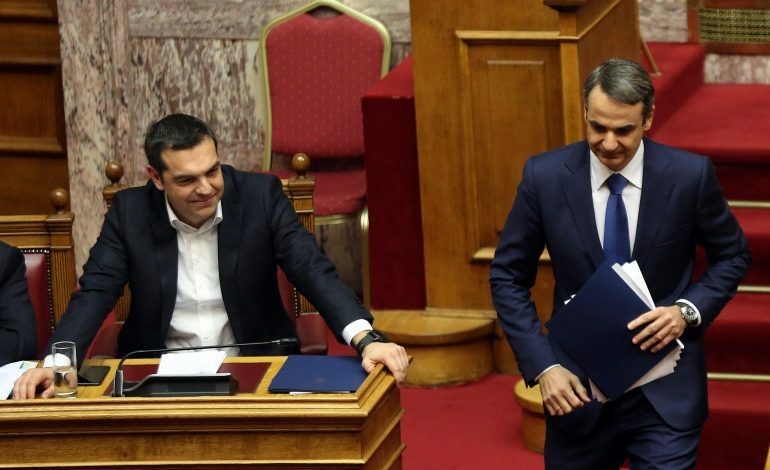 Prime Minister Alexis Tsipras and Independent Greeks leader Panos Kammenos crossed swords on Friday during a heated Parliament debate which ended with the ratification of “North Macedonia’s” NATO accession protocol with 153 for and 140 against. The prime minister acknowledged the differences in political opinions as “natural”, but said that there was always a limit to political disagreements and that Mitsotakis had exceeded it. “North Macedonia must become a member of NATO,” Potami leader Stavros Theodorakis said in parliament on Friday, during a debate on the NATO accession protocol for the Former Yugoslav Republic of Macedonia (FYROM) under its new name as “Republic of North Macedonia”. Theodorakis said, “I’m surprised because we have a government that will vote for a NATO choice while applauding the Maduro regime” in Venezuela. “I’m also surprised because on my right there is a main opposition that supports NATO’s policy but will tonight vote against the accession of a small Balkan country to NATO. 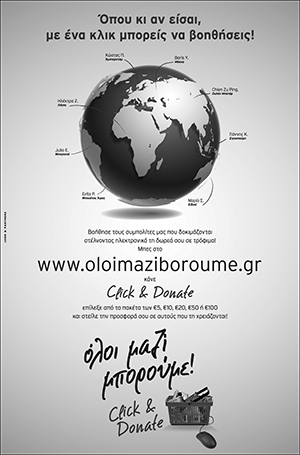 I’m surprised and stand by the Greek people, who are trying to figure out what is happening in the country,” he added. 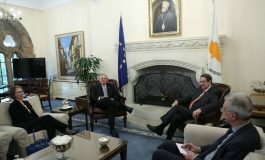 Theodorakis denied that Potami voted for the Prespes Agreement under pressure from the US embassy, and condemned main opposition New Democracy for promoting blind nationalism among Greeks. “You persist in rejecting a choice of peace, security and stability in the Balkans and consider this agreement catastrophic. (…) In that case, why not do the obvious and clarify simply and quickly that as the next Greek government, you will veto our neighbours’ accession process into the EU from the very first day?” he added. The Independent Greeks (ANEL) will not ratify the protocol of the accesion of the Former Yugoslav Republic of Macedonia (FYROM) in NATO, parliamentary representative Maria Kollia-Tsaroucha said, in a debate prior to the vote on Friday. “Our conscience dictates that we reject any agreement under the counterfeit name of ‘Macedonia’,” she said, referring to the Prespes Agreement signed between Greece and FYROM, which settled the name issue of Greece’s neighbour as “Republic of North Macedonia”. The Democratic Coalition (DISY), which includes PASOK and the Democratic Left, will not ratify the accession protocol for FYROM to join NATO, parliamentary group spokesman Andreas Loverdos said on Friday.